In case you skipped it, we launched a podcast! “4 P.M. at Fashionista” is where we will be chatting about all of the biggest news, traits and seemingly random happenings coming from the style field. 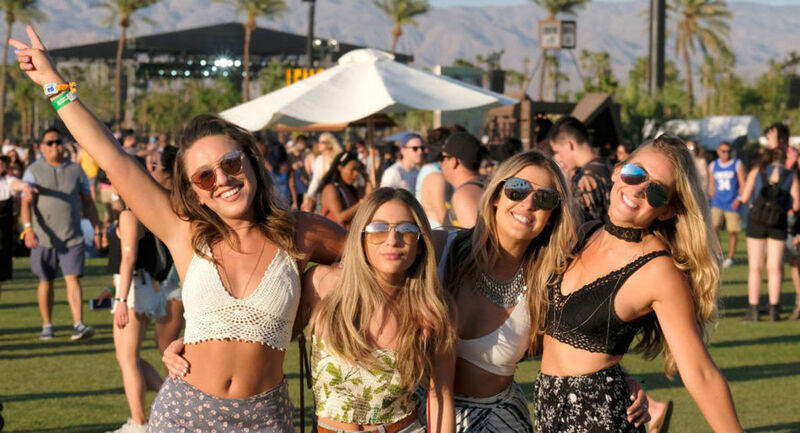 With one weekend of Coachella in our rearview window and the following looming on the horizon, what else was there to talk about this week but the musical festival to conclusion all new music festivals? From the #sponsored pool events to the finest dressed performers on the phase, we are masking all the highlights and the lowlights. Oh, and obviously, we take a Harry Variations detour on the way. Sign up for us, won’t you? Have anything at all certain you want our team to talk about on “4 p.m. at Fashionista”? Have one thing to say about our chats? Give us a shout on Twitter — we’d love to hear from you! Pay attention to “Episode 3: The Thirst Is Authentic in the Coachella Desert” in total beneath — and we are on iTunes! Want the most recent style field news initial? Sign up for our day by day newsletter.